SnailMS :: Introductions & Goodbyes. I suddenly thought of visiting the page again, lol. 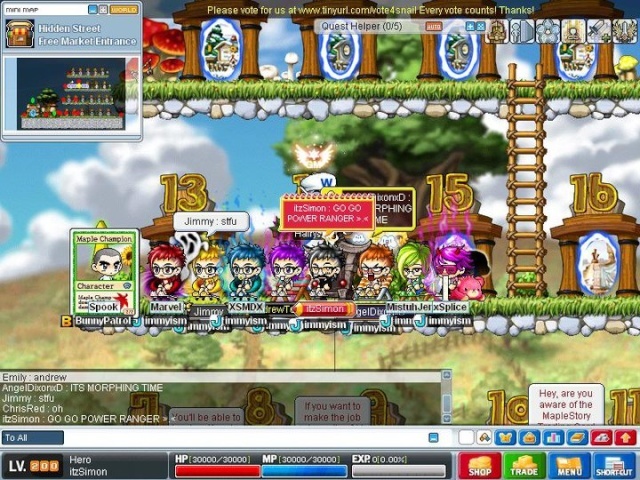 I played a demonslayer a while back on GMS. Hit like 130 and quit again. Bumping this! If you have a screenshot, do you mind sharing?